Even though Yelp is set to see an influx of new users when its service is embedded within Apple’s new iOS 6 mobile operating system, the company is still forging ahead with updates for its existing iPhone, iPad and Web apps, which now help facilitate 40% of total Yelp searches. Rolling out version 6.0 of its iPhone app, Yelp has remodels its business pages with a focus on “aesthetics and efficiency.” The company has made changes the way business details, photos, review highlights, reviews and tips are displayed, also including a new “pull to view” feature which provides a quick way for users to view a photo gallery for the business. 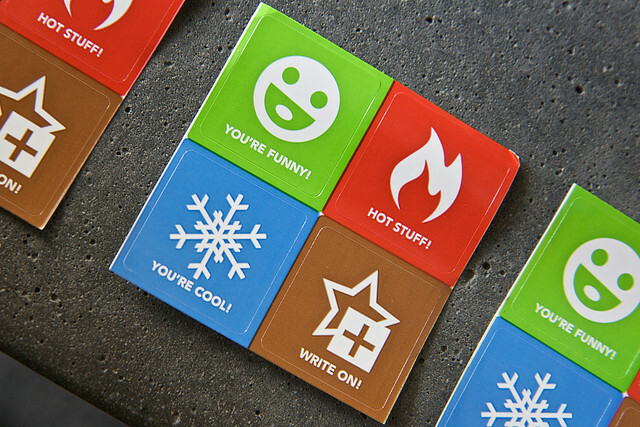 The new app also supports Yelpy Insights, providing more detailed information on what businesses are suited to different demographics, Tips are now ‘likeable’ and Yelp has also tuned the way it displays content for users that are not logged into its service. 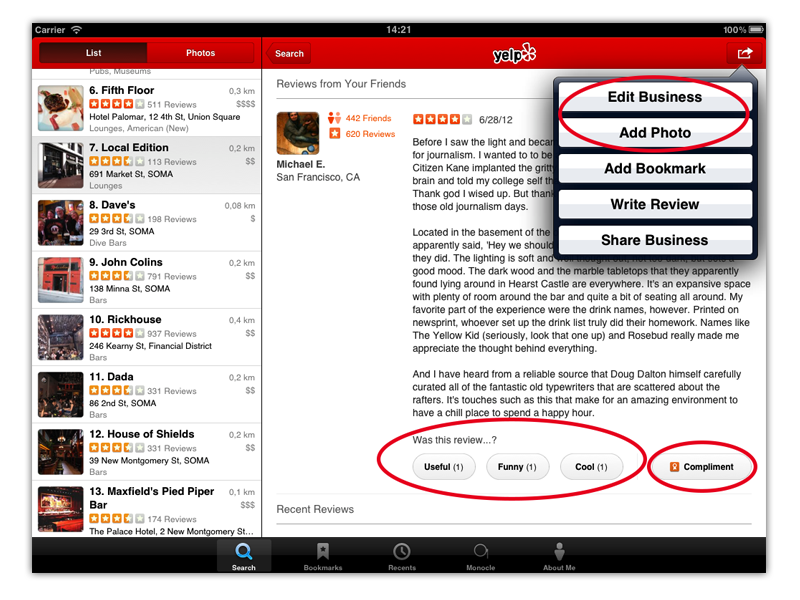 On the iPad, users can now edit business information from within the app, add photos and vote on reviews. 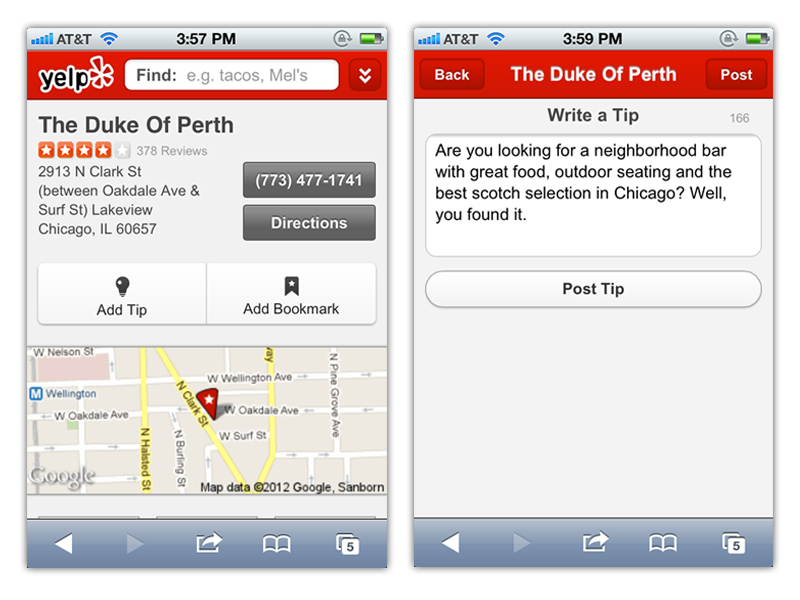 If you don’t own an iOS device, Yelp has overhauled its mobile website too. The new Web app now supports user logins, the creation and viewing of bookmarks and also allows for the addition of tips. While it’s not quite to the level of its native apps, the company stresses that it has plans to keep updating its mobile website in order to bring the best experience for all users. Yelp is already an Apple partner, working to provide provide local business listings and ratings via Apple’s Siri voice assistant. 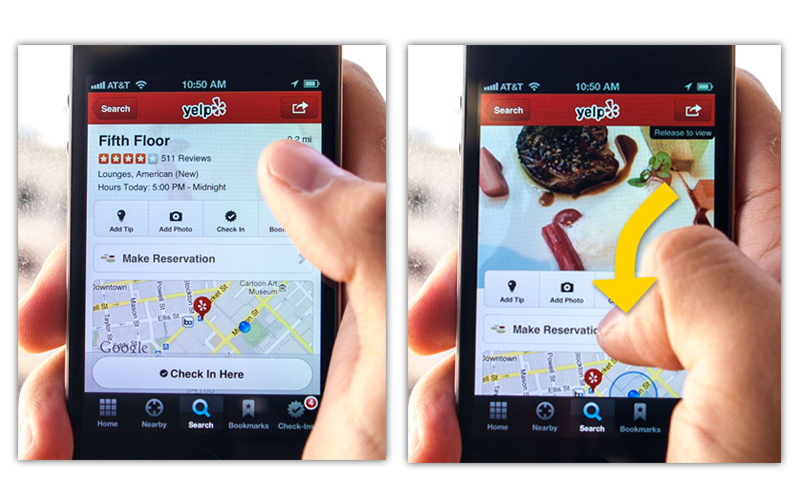 However, with the launch of iOS 6, Yelp will also bring deals, ratings and reviews to the company’s new Maps service, as well as the ability to check-in at a dedicated location. Instead of requiring iOS device owners to download the dedicated Yelp app, it will allow users to interact with Yelp’s services and features without leaving the iOS 6 Maps app. With its check-in service embedded within Apple’s default Maps app, Yelp stands to gain access to hundreds of millions of iOS device owners worldwide, giving it a very real opportunity to challenge Foursquare and Facebook in the mobile location space.